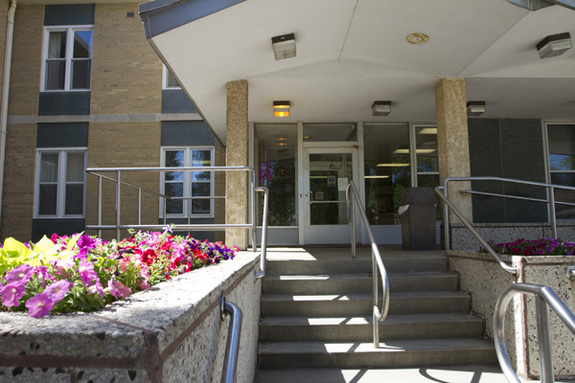 Prospect Heights Community Living Center is a residential facility for those living with mental illness. The center opened in 2003, previously known as Shoreline Manor. We offer a dignified and friendly environment that encourages independence and socialization. Residents receive personal care and 24-hour supervision as well as private and community leisure activities. Our experienced staff teaches residents the skills they need to achieve and maintain their highest level of functioning. In addition, Prospect Heights Community Living Center provides an alternative living arrangement for those who are in need of support beyond room and board. This program teaches practical skills and promotes independence and self-help to improve the individual's level of functioning. At Prospect Heights we strive to help our residents maintain a level of functioning in an effort to prevent the need for psychiatric hospitalization in the future. If you believe a loved one could benefit from the combination of care and independence Prospect Heights offers, please contact us today.